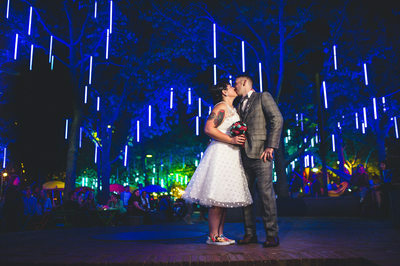 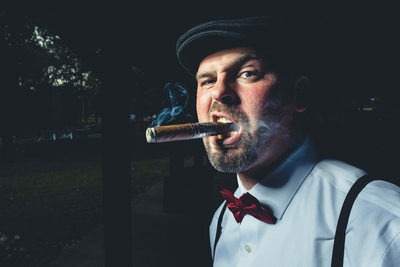 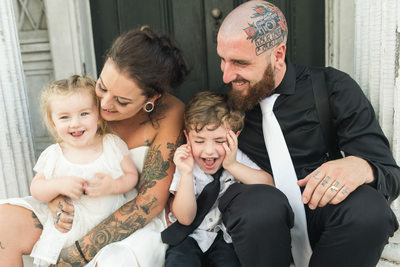 Mike Allebach is known as the Original Tattooed Bride Photographer by Rock n Roll Bride and The Tattooed Wedding Photographer by Inked Magazine. 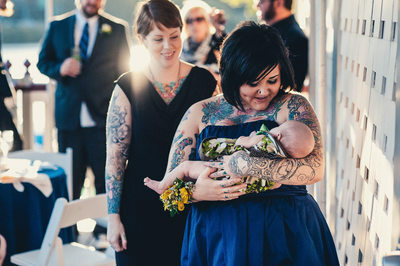 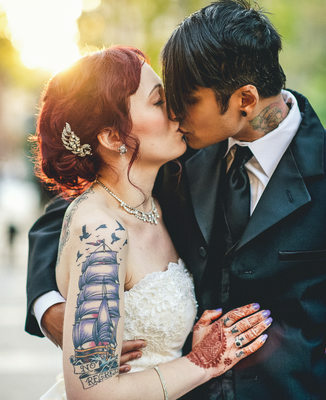 This is a gallery of tattooed and inked brides. 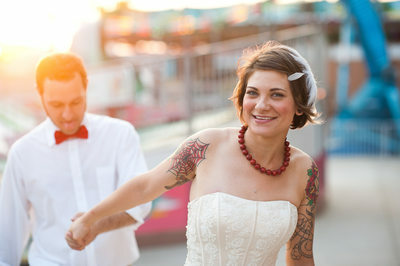 If you are looking for a wedding photographer who can take these kind of photos look no further. 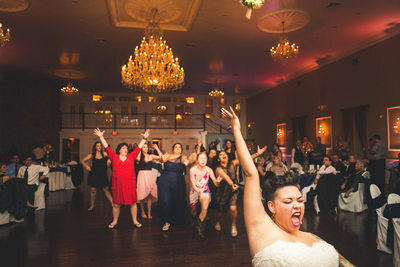 Allebach Photography is located in the Philadelphia area and serves the continental United States. 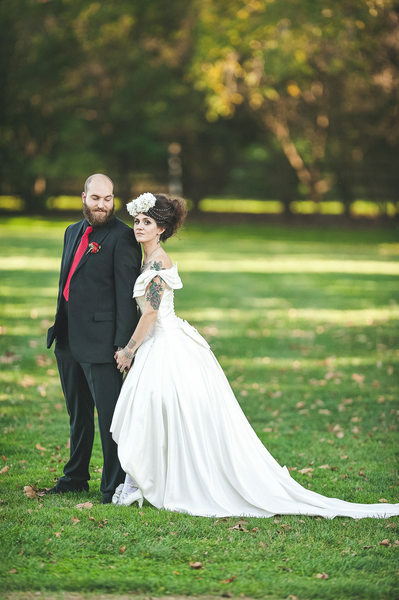 We offer service to Brooklyn, NYC, Washington DC and Baltimore along with all of Delaware, New Jersey and Maryland. 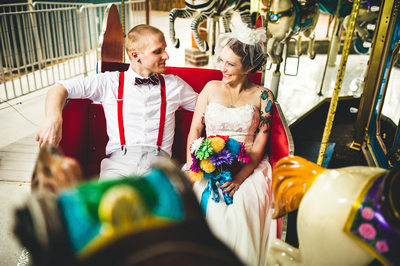 Mike Allebach guest blogs for Offbeat Bride, a quick google search will uncover the viral wedding articles he has written for offbeat bride. 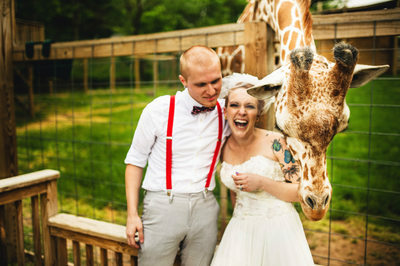 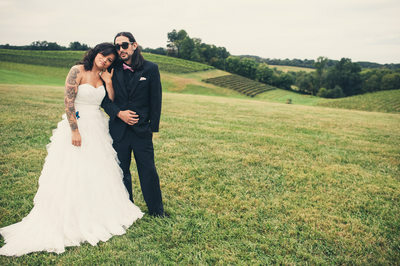 Mike Allebach is called "The Tattooed Wedding Photographer" by Inked Magazine. 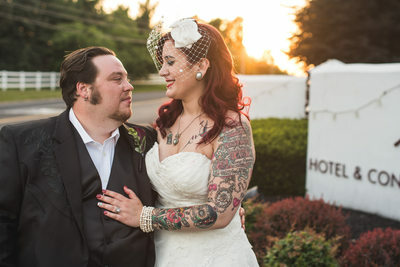 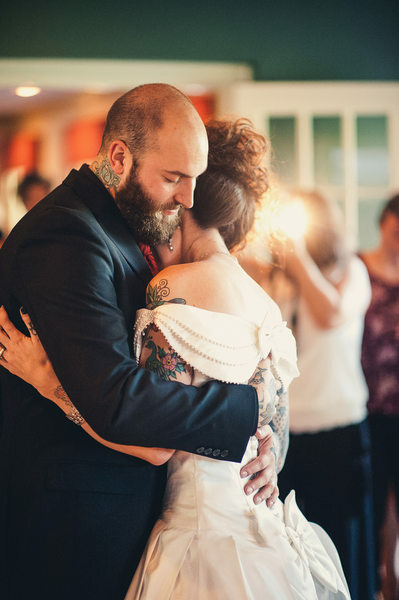 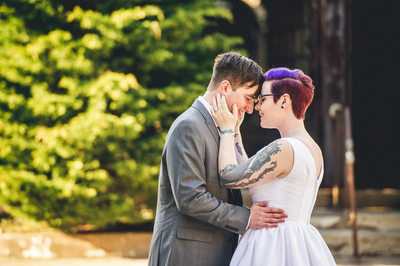 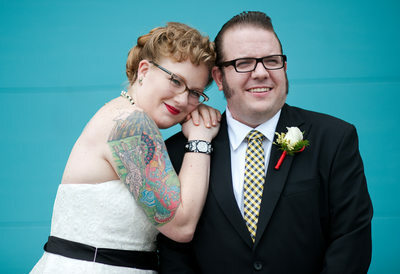 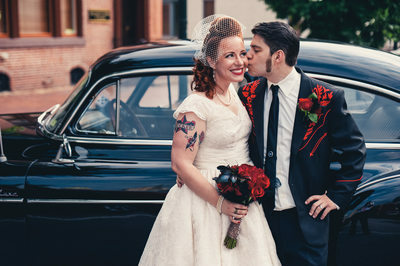 Rock n Roll Bride hails Allebach Photography as "The Original Tattooed Bride Photographer." 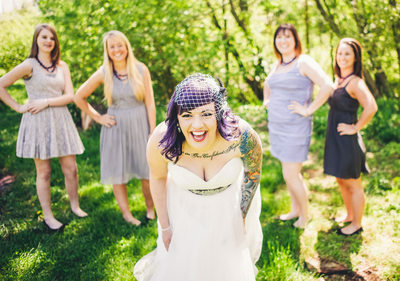 We love Kat at Rock n Roll Bride. 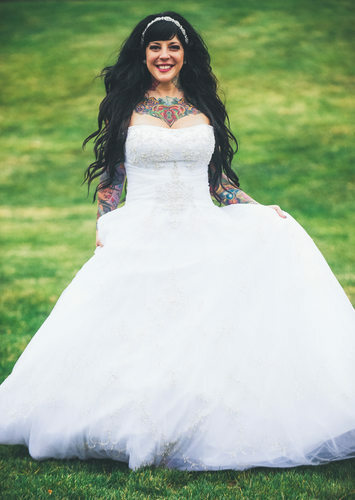 She has supported us since the very beginning!